We recently obtained statistics, about the Iphone users who change their phones for Samsung products. 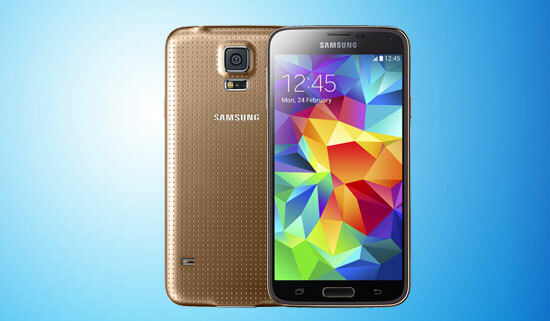 As it turns out 26% of Samsung Galaxy S5 users in Uk, have previously own an Apple product. It looks like people are fed up with Apple products which don't change a lot, after every model passes. This type of strategy might have really bad consequences for the whole company. The biggest problem which the users have is the screen.It is not a bad screen in any way, the problem is that it is too small compared to Samsung products. To give clients what they want, Apple is currently developing iPhone 6 with a bigger screen which is said to have its premiere is September. It is a long time, so the percentage of clients leaving Apple might get even higher. The things look the best in the USA, where there is only 8% of people changing Apple products for Samsung, and Europe has 17% of not satisfied clients. We are curious to see what will be Apple's next move to stop loosing clients. If you are looking for an easy way to unlock a sim blockade on your phone, you might be interest in using special unlock codes. On our website sim-unlock.net, you can order these codes for unlocking all smartphones from every network.